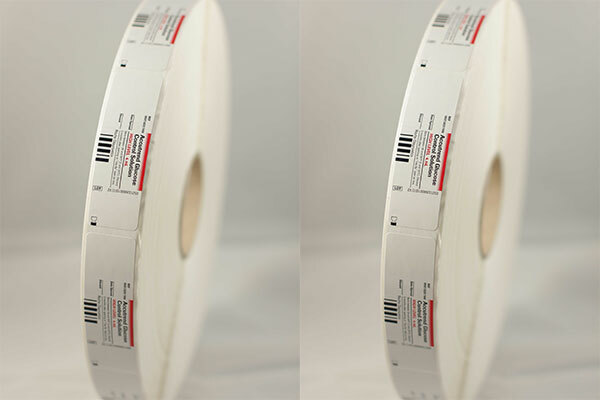 The labels we print for the pharmaceutical industry undergo a particularly strict inspection. Even the smallest error can have terrible consequences. We take this great responsibility we have for our customers and end users very seriously. 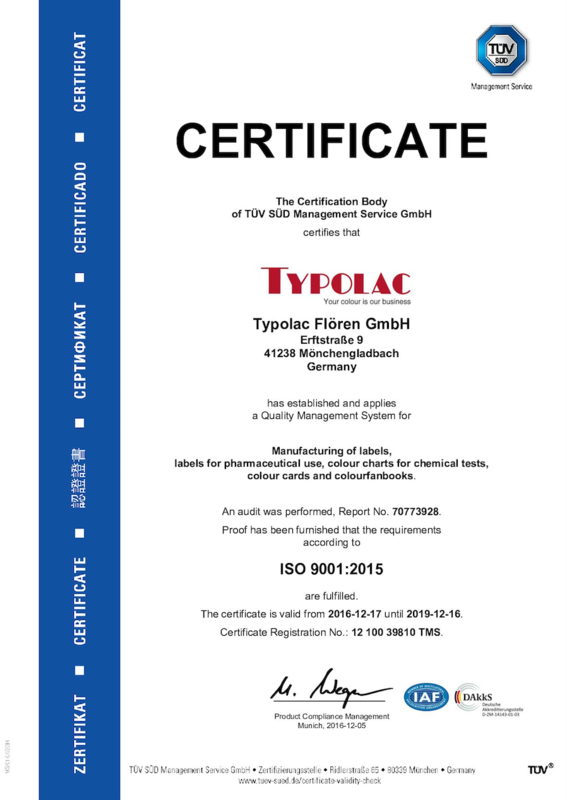 Therefore, all production operations have been implemented according to the international GMP regulations for production in a pharmaceutical environment and are inspected on a regular basis. We don’t ship a single label that has not been inspected for conformity and quality by one of our camera systems.